I’ve always thought it was good to dream big, to think big, to aim for the extraordinary. I believe we have the ability to achieve far more than we usually allow ourselves to realize. It seems all too often that we allow ourselves to be limited, that we talk ourselves out of what we desire most. We view our hopes with skepticism, we let those nagging, nonsensical voices in our head talk us out of what we most want to do. We live a little less happily each day, and a little more defeated. We need to dream, and let our dreams live, no matter how impossible they seem. I need to remind myself to dream, to dare, to reach, to stretch. I need to remind myself often, daily, hourly… And I think it’s something we should all be reminded of from time to time. What big dreams do you have? 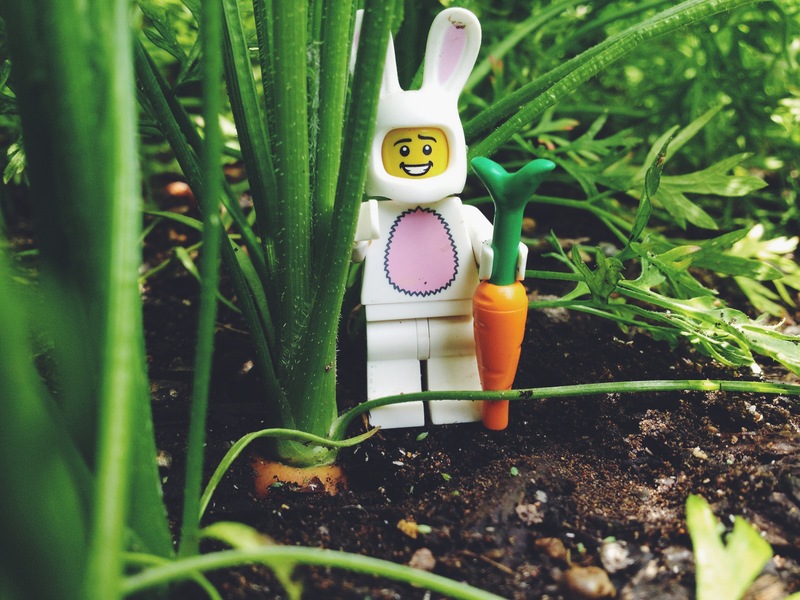 Posted in humor, laughs, life, nonsense, photography, randomTagged believe, dreams, encouragement, funny, garden, hope, lego, lego minifigure, life, photo, photography, vscocamBookmark the permalink.